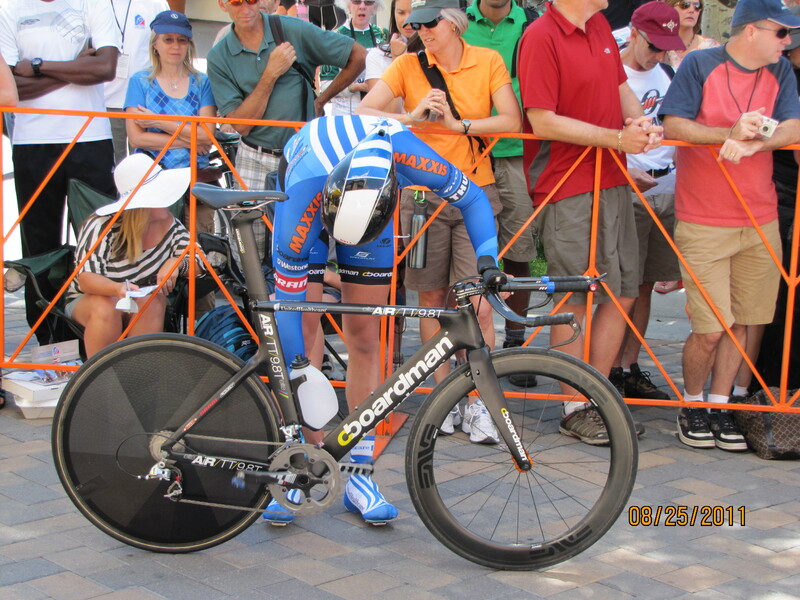 Today, Vail, Colorado – Race Day – USA Pro Cycling! Click on the Photo to enlarge – More photos coming! Here is a short video of today’s Race in Vail!